All Animal Science Students/all CFAES Students are invited to attend Omega Tau Sigma's Etiquette Dinner. OTS is a nationally recognized veterinary fraternity that encourages and fosters the development of well rounded veterinarians. 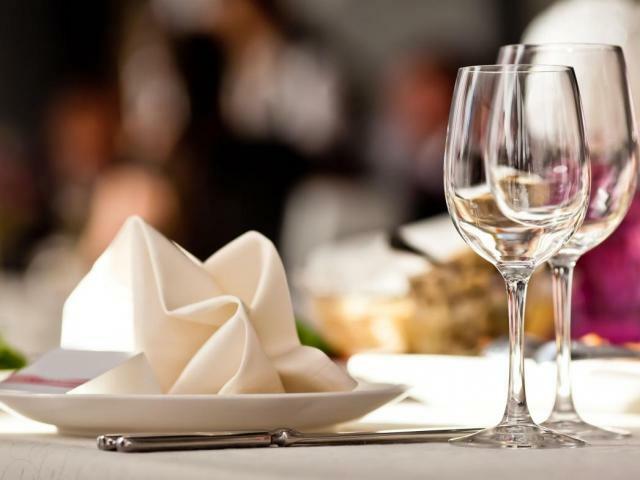 This dinner will be a four course dinner accompanied by a presentation by Denise Pietzsch on the fine points of fine dining. The dinner will be held on Thursday, January 18th and will go from 6:30-9:00, with check-in at 6:00pm. The dinner is free for all students, but OTS is asking for a $35 refundable deposit. Payments can be made at this link or checks can be dropped off to the Deans Suite front desk within the veterinary medicine academic building. No cash, please!